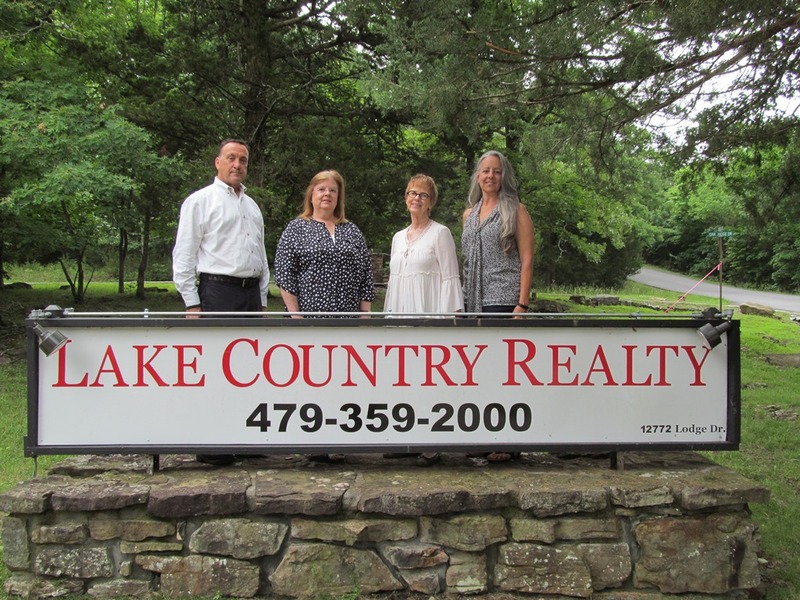 12005 Clover LN, Rogers, AR.| MLS# 1110987 | Garfield Beaver Lakefront and Resort Homes for Sale and Northwest Arkansas homes representing buyers and home sellers for all of your real estate needs. Free MLS property search. 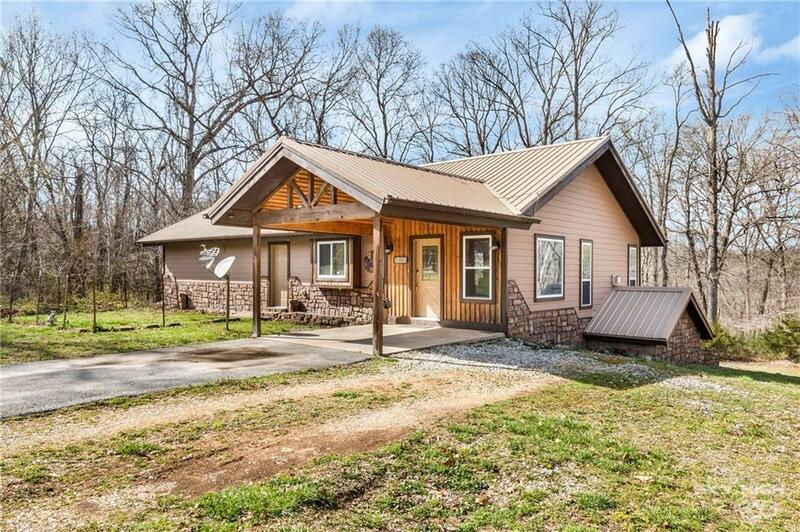 Gorgeous cabin style home with 7.5 acres. Home boasts a nice open floor plan & vaulted ceilings w/ beautiful wood accents. Tons of natural light! Stunning rustic rock fireplace. Beautiful custom cabinetry in kitchen. Master suite features tall ceilings with a large tile shower. TONS of storage throughout. New metal roof. Large wood deck which is perfect for entertaining! Generator and a huge 60x30 shop. Spring fed pond. A very private and peaceful location. Welcome home to your own little slice of heaven!